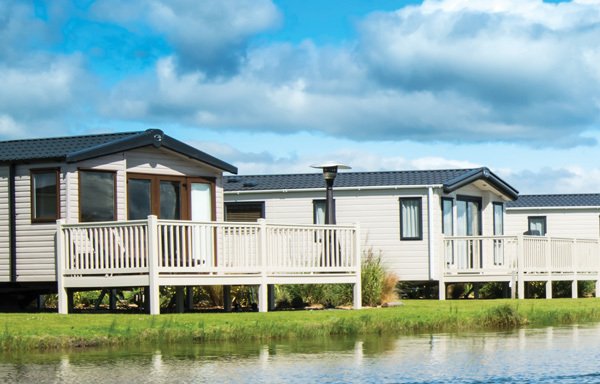 My Holiday Home Insurance is part of Assist Insurance Services Ltd, one of the UK’s leading providers of holiday home insurance. 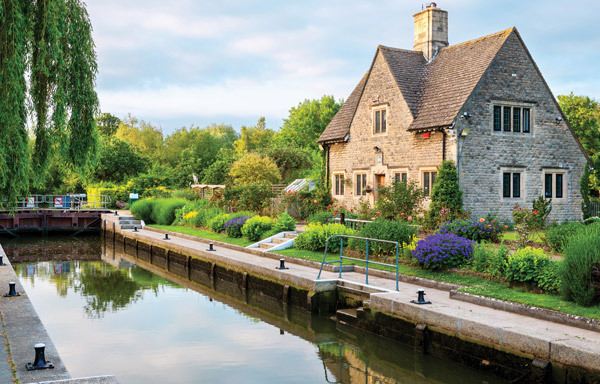 We specialise in leisure insurance, so we understand your needs, providing excellent customer service at a competitive price. 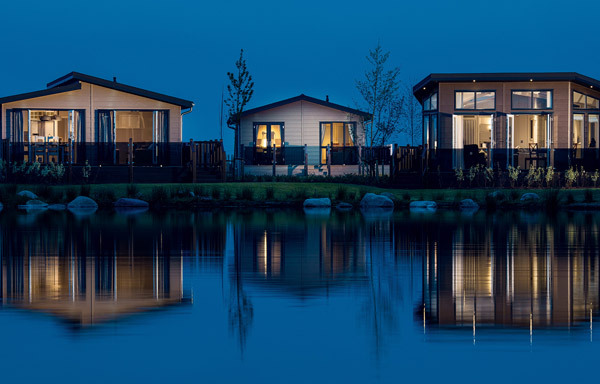 So whether you own a holiday cottage, holiday lodge, holiday (or static) caravan in the UK, we have the insurance policies and cover to meet your needs. We are a family-run business and all of our policies are underwritten by insurers at Lloyd’s of London – to give you a combination of personal service and total peace of mind. 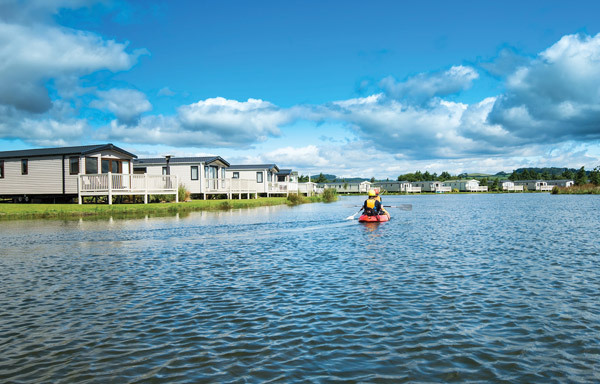 We have been insuring holiday homes and leisure properties for over 10 years and we currently have more than 25,000 policyholders across the UK. For more information about our specialist holiday home insurance, click on the relevant image above.